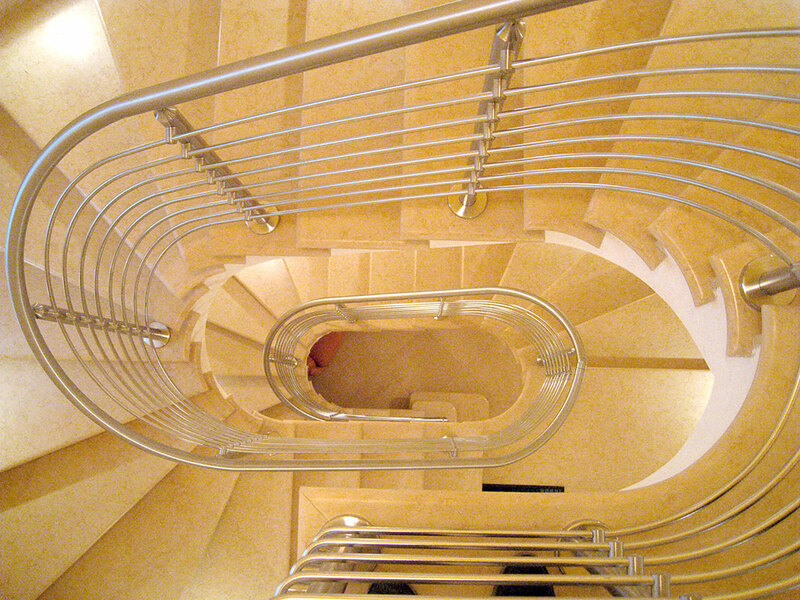 A staircase in a restaurant, a theatre, a terminal or a private home should be created with the greatest care. 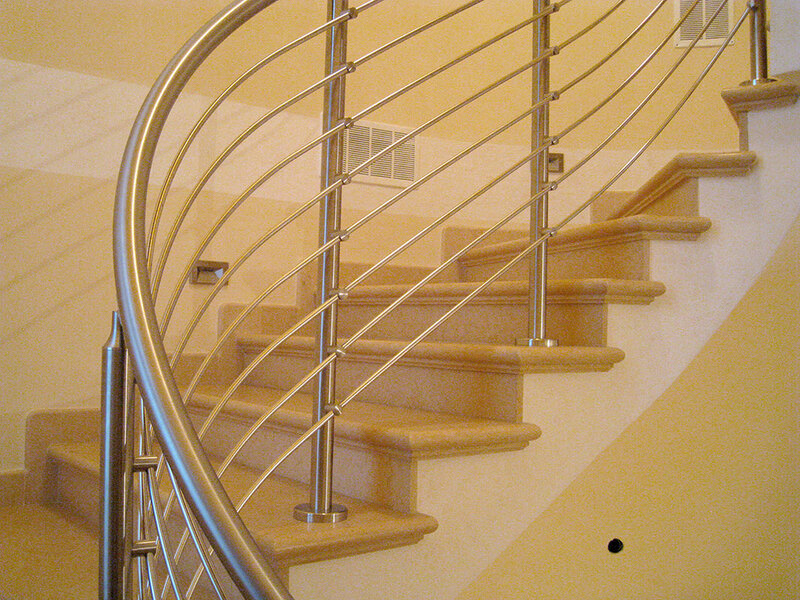 It must be functional and long-lasting, light to the eye and yet robust. 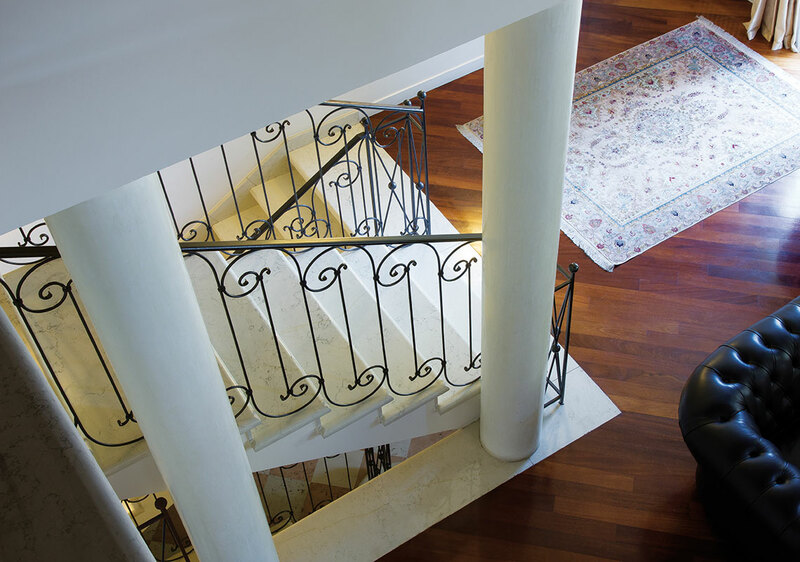 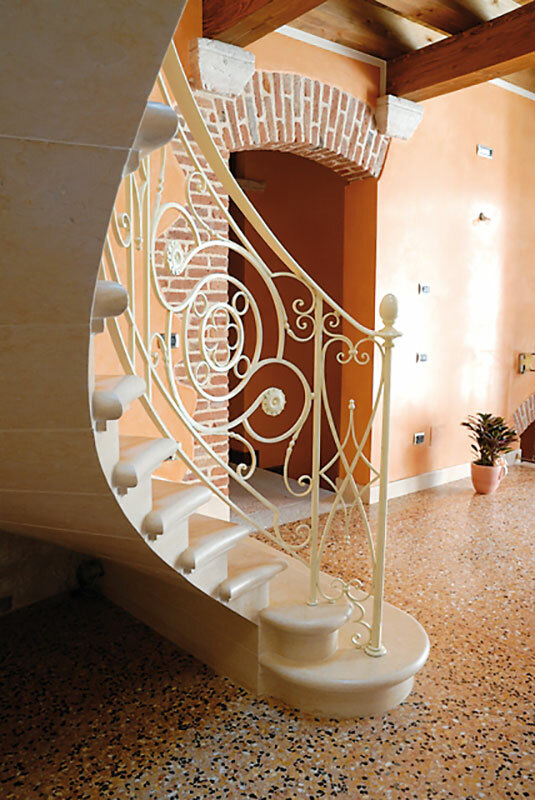 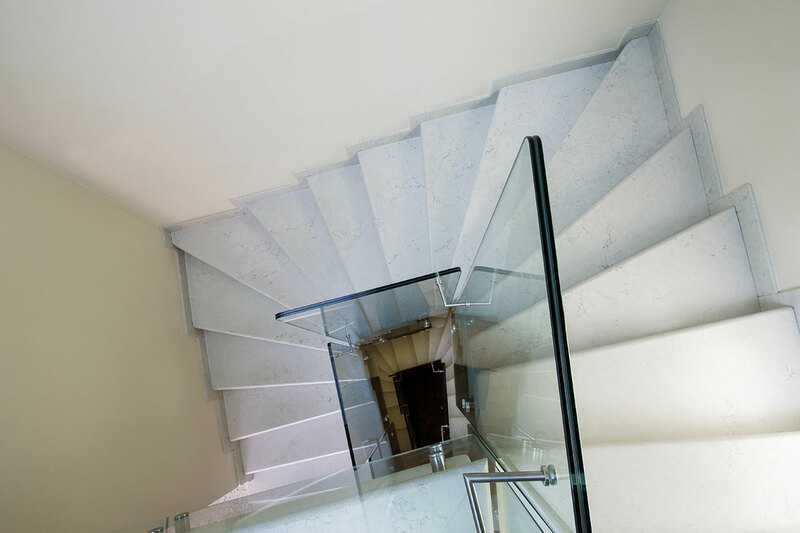 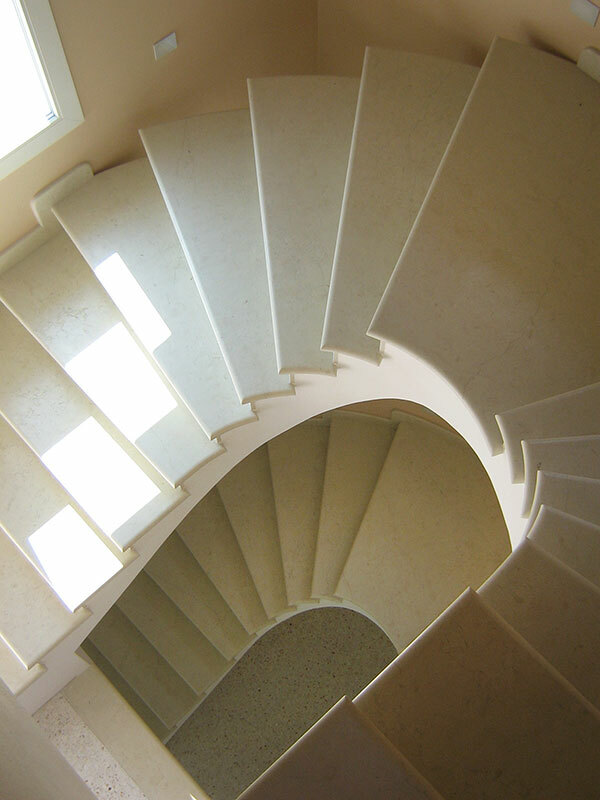 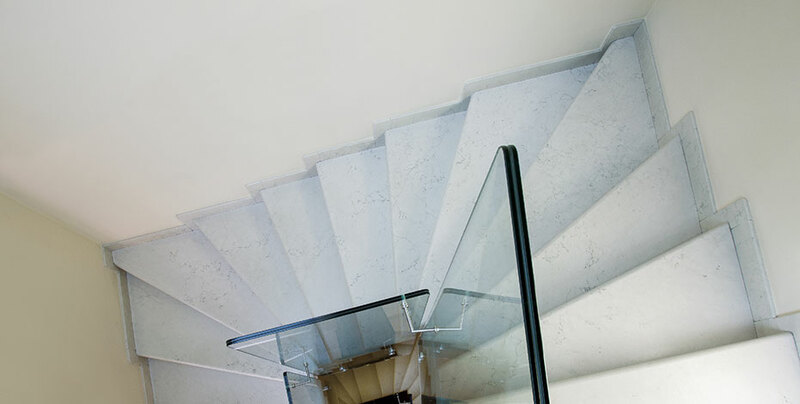 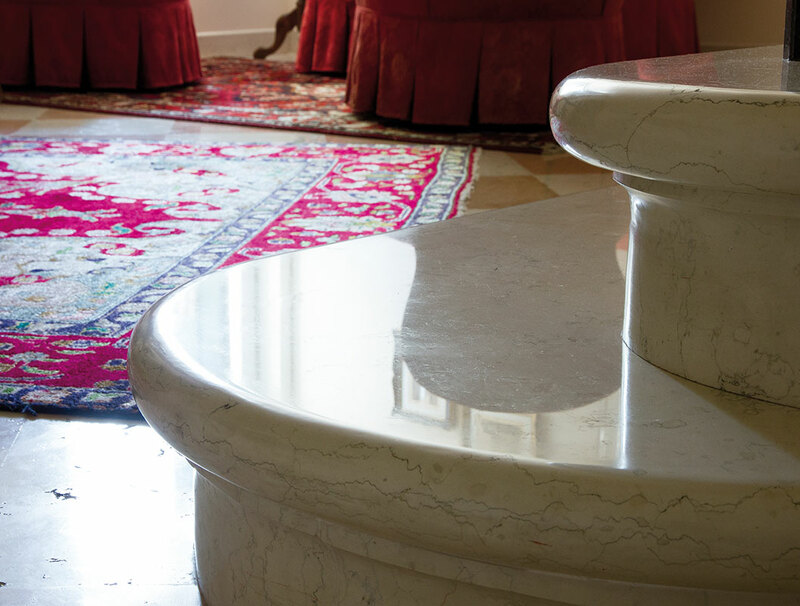 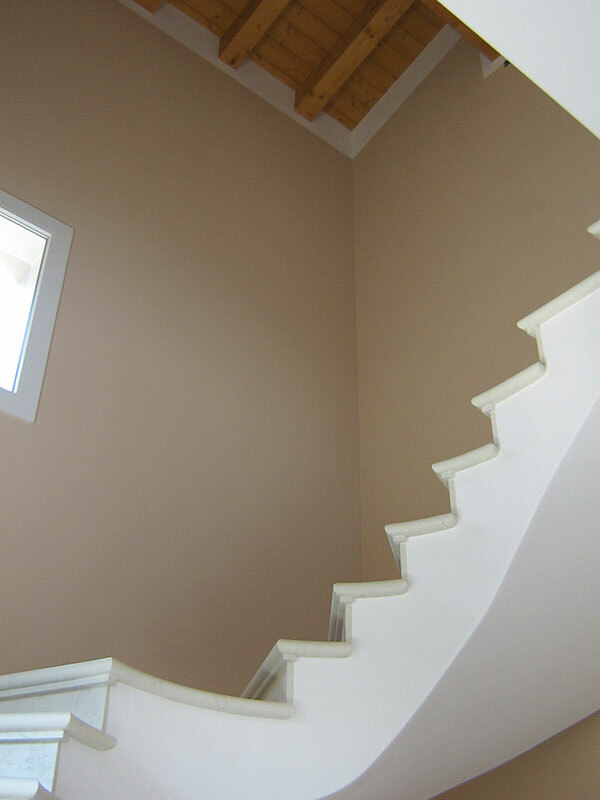 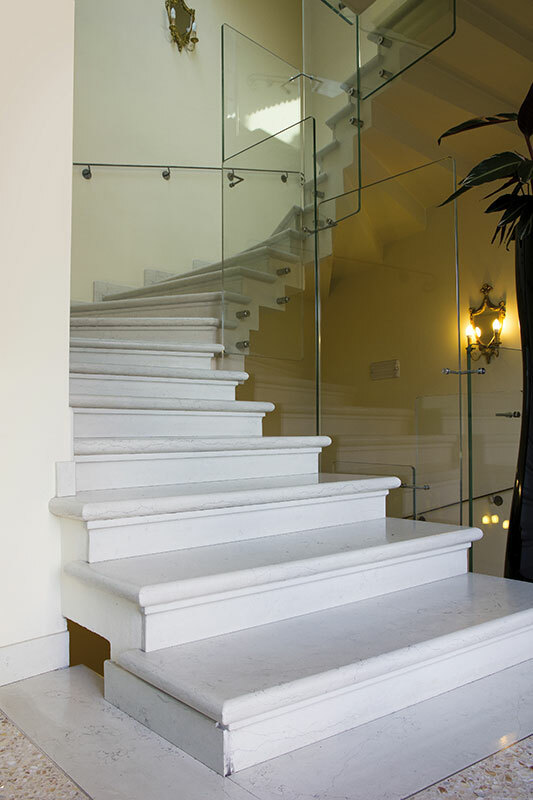 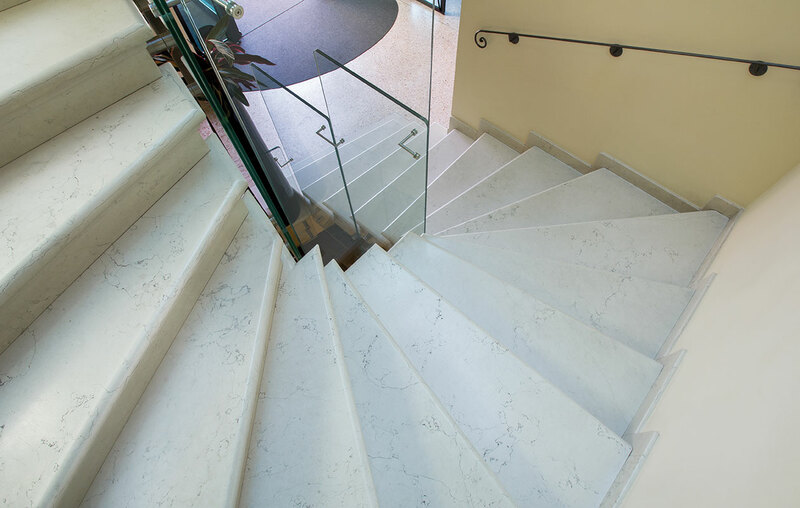 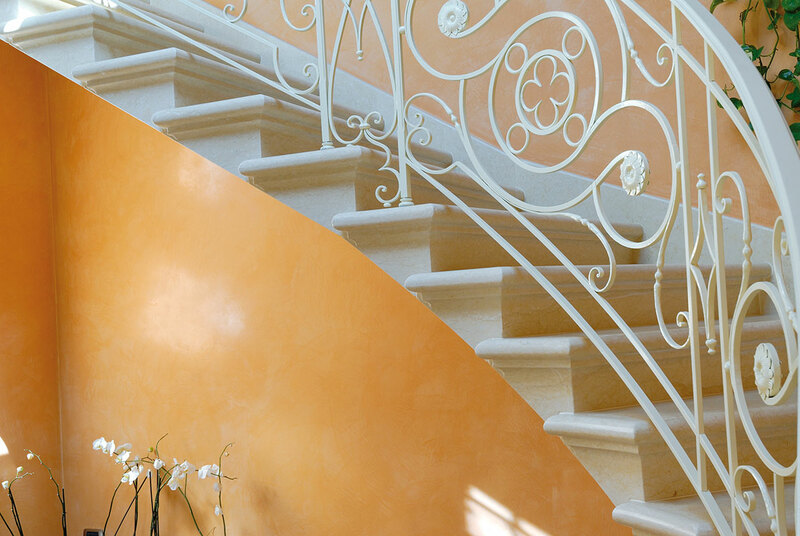 Marmi Adami guarantees perfect results for every staircase, both technically and aesthetically, because we know that only close attention to detail gives impeccable results.